Specialty coffee requires hands-on work and the utmost care at every level, from the farmer picking ripe coffee cherries one by one to the coffee roaster mapping out a coffee’s roast profile to determine optimal roasting time and temperature, to produce a superior final product. 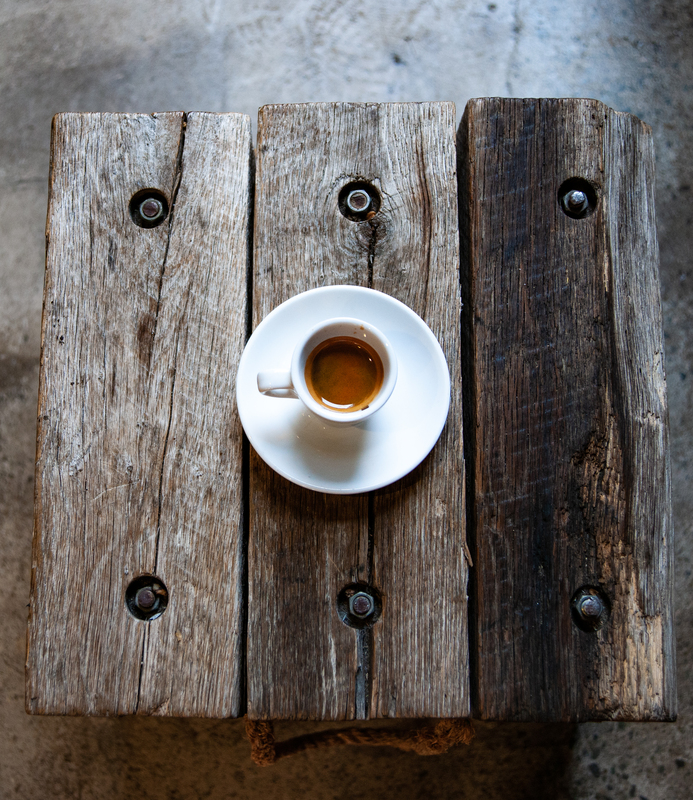 “The coffee industry has split into three overarching parts: the “ready-to-drink piece,” the “at-home” segment and immediate consumption at coffee shops.” U.K. This entry was posted in coffee and tagged colombia, colorado, ireland, Ivory Coast, robusta, travel mug. Bookmark the permalink.